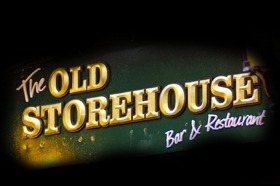 Welcome to The Old Storehouse, Temple Bar, Dublin 2. 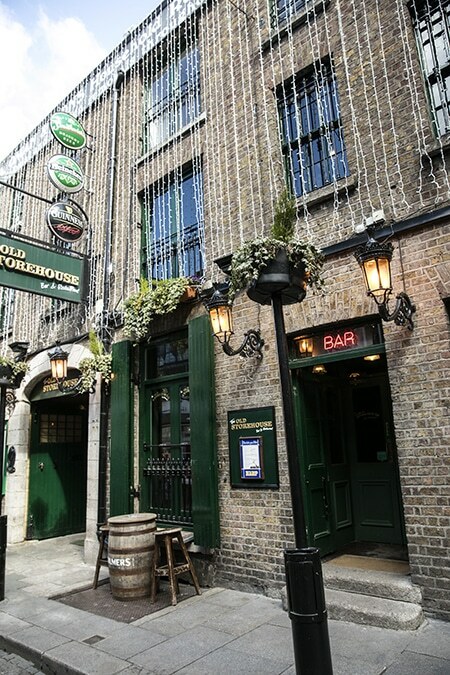 We are a classic Irish Bar located in the heart of Dublin’s Cultural Quarter at 3 Crown Alley, Temple Bar, Dublin 2. This location is between Dame Street and The Halfpenny Bridge directly behind the Old Central Bank building. We pride ourselves on the warmth of the welcome we extend to all, together with our quality food and drinks service. You may find it helpful to navigate here using our Postcode/Eircode D02CX67. 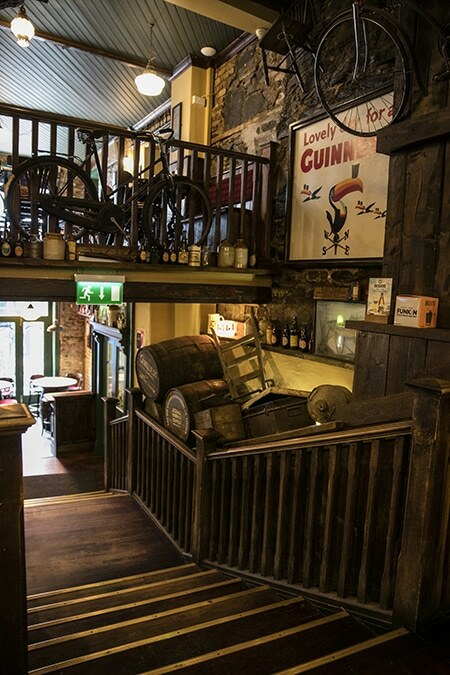 We have 3 bar options ranging from a quiet and intimate snug bar, a lively main bar with live music sessions and our venue bar O’Flaherty’s at The Old Storehouse. In addition we have a covered smoking area. 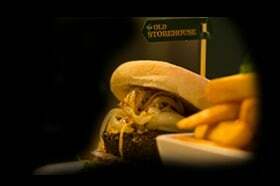 Our food and drinks service commences at 11am daily with our kitchens closing at 9pm weekdays and 10pm weekends. Our bars are open until 1.30am weekdays and Sundays and with the party continuing here until 02.30am Fridays and Saturdays. We only accept reservations for parties of 6 or more. Simply join us anytime to suit you and we will seat you with the minimum of delay, if any at all. 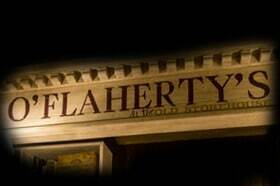 We are one of the few genuine Irish music pubs in Dublin. Every day we open we have continuous live music sessions from 3pm to close. The only change to this is when we add in extra music performances for special occasions. 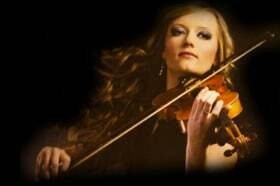 WE ARE OPEN 7 DAYS AND WHEN WE ARE OPEN WE HAVE LIVE MUSIC SESSIONS COMMENCING LATEST 3PM. 3 Crown Alley, Temple Bar, Dublin 2.